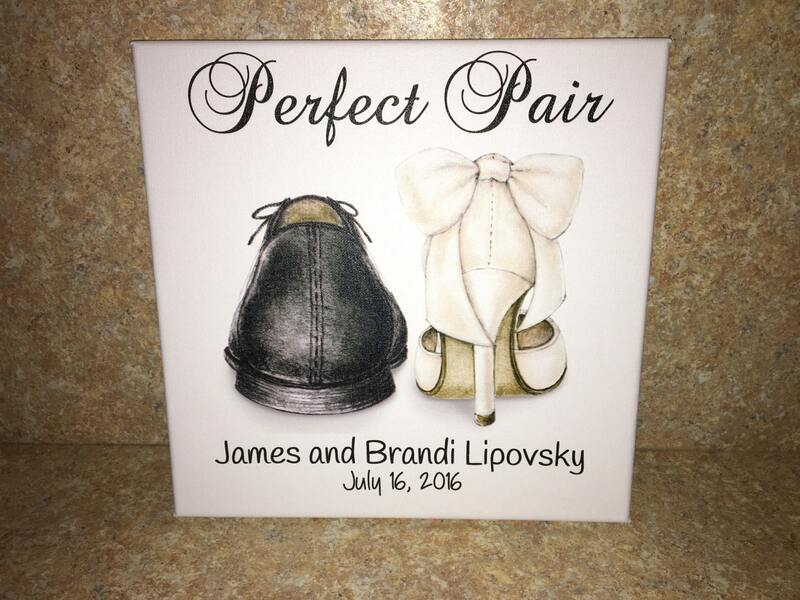 A stunning, personalized design on a stretched canvas that makes a wonderful bridal shower gift or wedding present. Ann Scott Design’s copyrighted illustration makes the perfect wall décor piece for any living space. 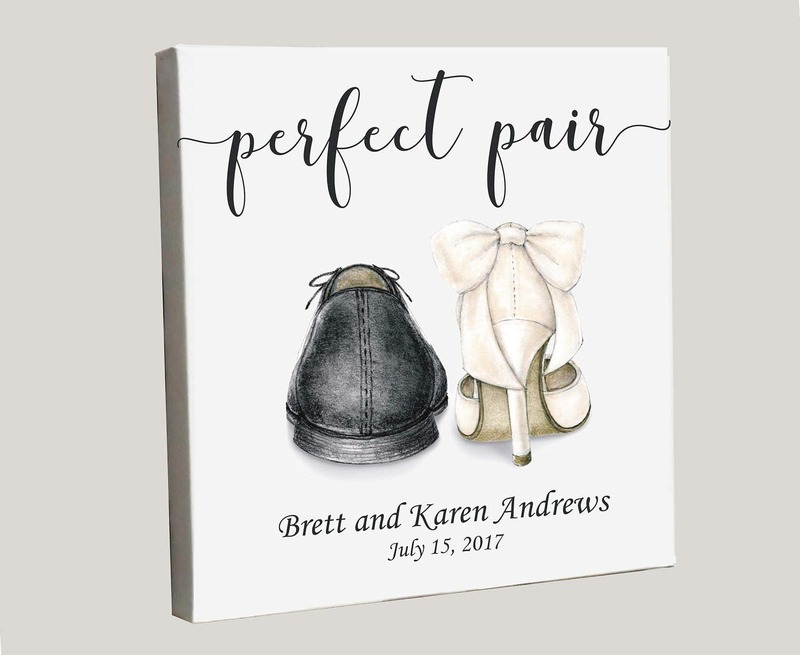 This beautiful stretched canvas can even be personalized with you and your spouse’s first and last names and the date of your wedding. There are several sizes to choose from. Please make your selection when you checkout. Have a size in mind and don't see it? Message us. We might be able to make it for you. Processing time takes anywhere from 7-10 business days and returns, exchanges and cancellations are not accepted. Please provide the couple's first and last names and wedding date in the "Note to Seller" when you're checking out. Beautifully done and I know the couple will love! !